The other night before class I played one of the only surviving audio clips of C.S. Lewis’ radio addresses. 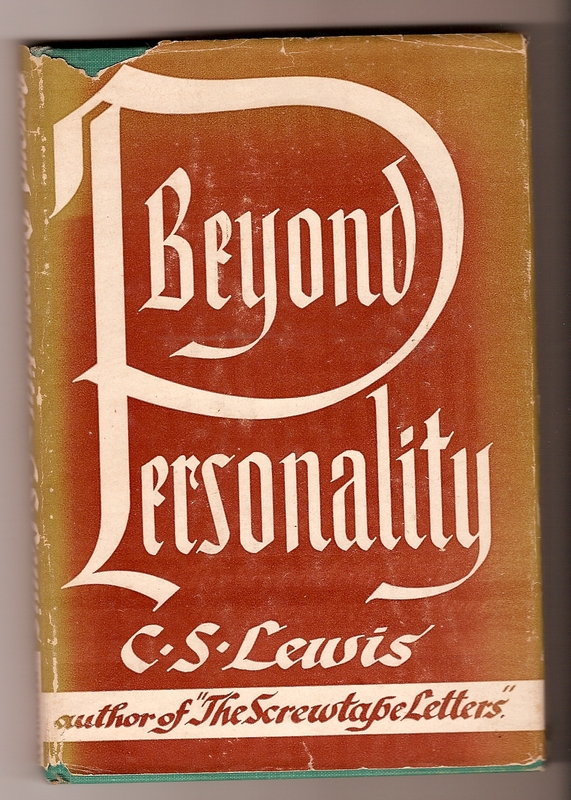 The BBC website on CSL has the only remaining BBC session, spoken on March 21, 1944, which eventually became Beyond Personality, and further became Book Four of Mere Christianity. Great listen. Not word for word what appears in BP or MC – so an interesting listen while reading along. I’m still working on checking how it all refers, but he starts with pretty much the exact content from “Time and Beyond Time” in both BP and MC. which promises to access the very first wall post of users.